Become a part of our relationship community by signing up and receive access to helpful information, support groups, webinars, classes, and other resources that can empower your relationship. This foundation course in relationship development is geared towards revisiting significant relationship events, identifying personal barriers to having a relationship, resetting old mindsets, and exploring changes that empower commitment. Join me in this 12 week course that I believe will heal and empower the quality of your relationship. Does it seem hard for people to tell where you are coming from? This may be the course for you. Explore communication and practices that can create experiences that empower personal and professional success by giving you the tools you need to win where you need it. 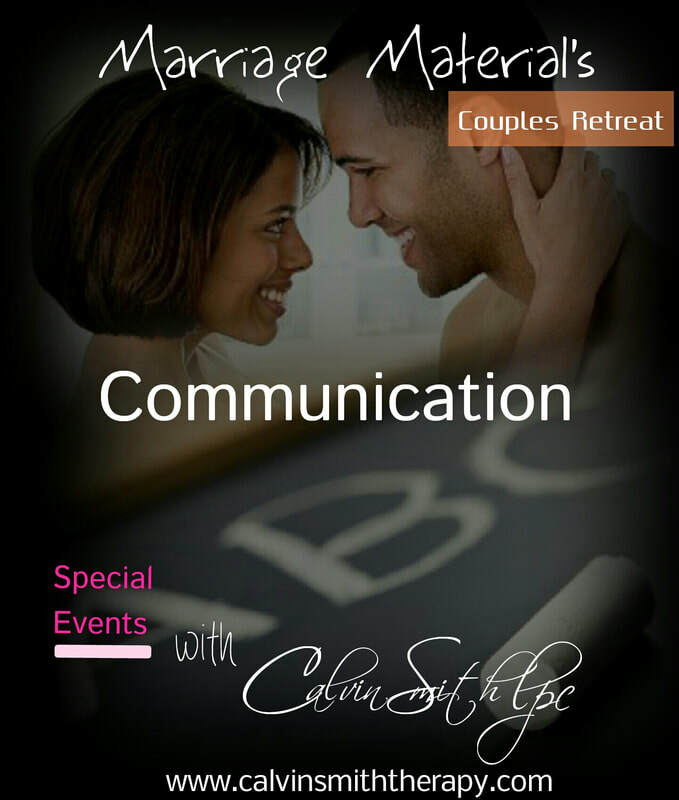 This weekend retreat I believe will be rewarding and fulfilling in your relationship. 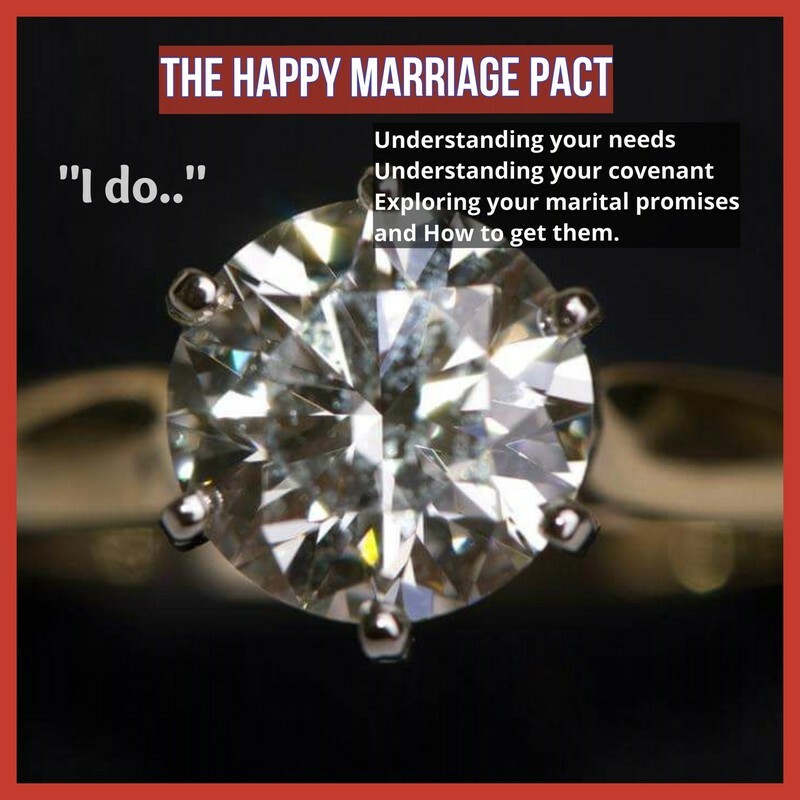 Are You Confronted with Unmet Needs and Undesirable Experiences in Your Relationship? Relationships sometimes need a little extra- work. The Relationship Bootcamp may be just what you need to get your relationship into that satisfying place you've been wanting to experience. Go the distance. There are many different reasons why we can all benefit from training. I believe that with God's help we can not only learn new information but apply information in very relevant and practical ways to give clarity to our choices as well as empower our lives to live in his blessing. When we know better, we do better.